If you have frustrations with Google+ and YouTube's new commenting system, we'll do our best to answer your questions and help it be a little less frustrating for you. To make Google+ valuable you have to treat it the way you start engaging on any other new social media platform. Your YouTube channel's advanced settings give you the option to add your Google Analytics account ID. What does it do and how does it work? I'll give you a little tutorial on the value of adding Google Analytics to track stats of your YouTube channel page and walk you through how to set it up for your own channel. 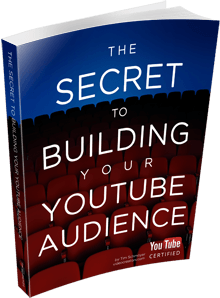 YouTube gives you the ability to track your channel's statistics with Google Analytics. Here's how to set it up. This tutorial will walk you through how to combine multiple YouTube channels to be under one Google account. If you need to get in touch with YouTube, here's all the contact info you need. Use this for support, help, etc. Should You Link YouTube with a Google+ Page? There's \advantages to making a link between your YouTube channel and your Google+ Page, but should you do it? Google Docs has a free tool called, "Story Builder," that you can use to make quick, little animated videos. 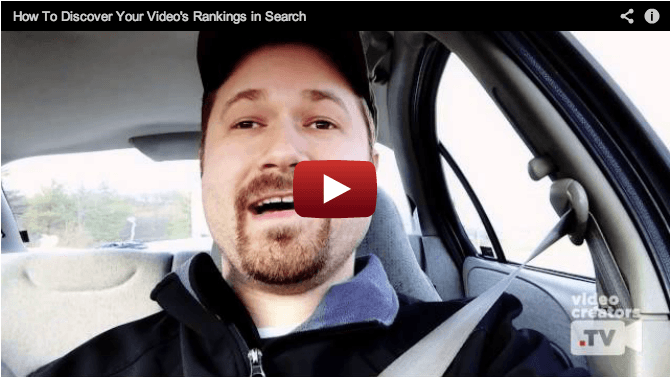 We want our videos to rank well for search on Google and YouTube and here's how to find out how they're performing.